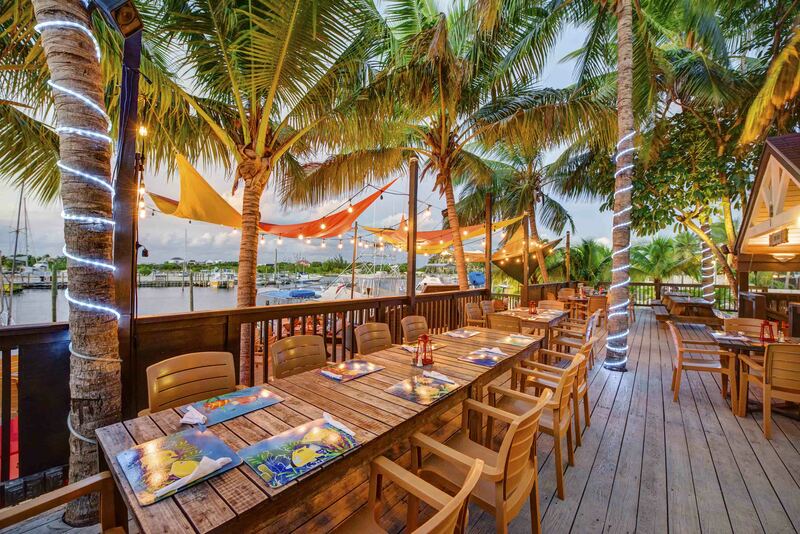 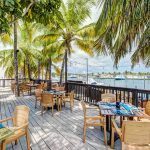 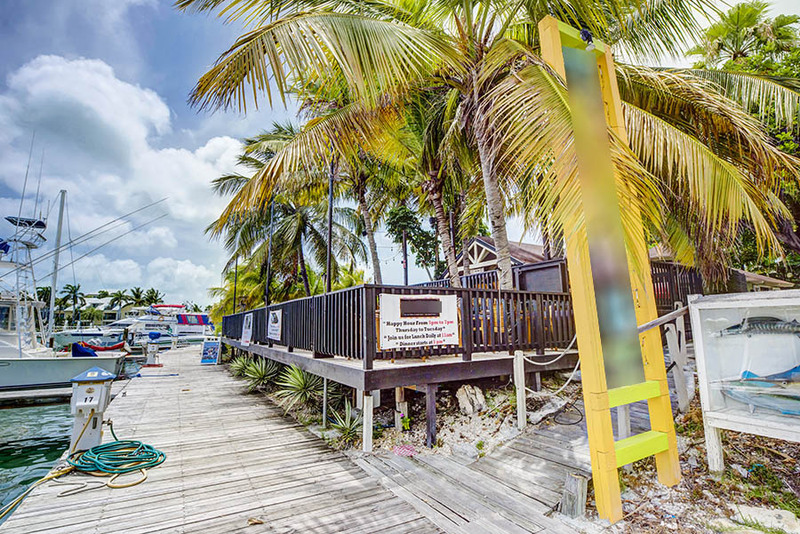 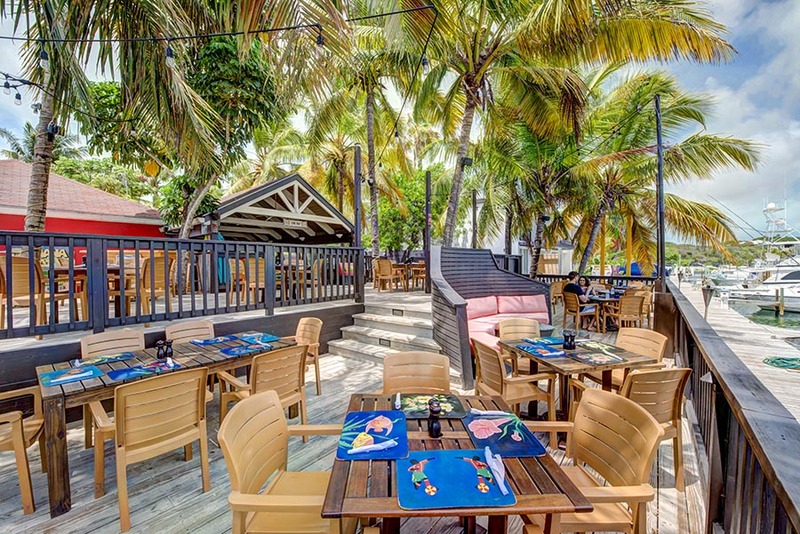 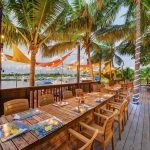 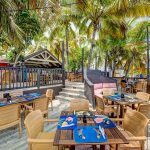 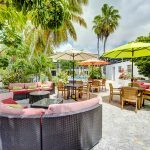 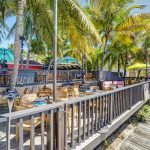 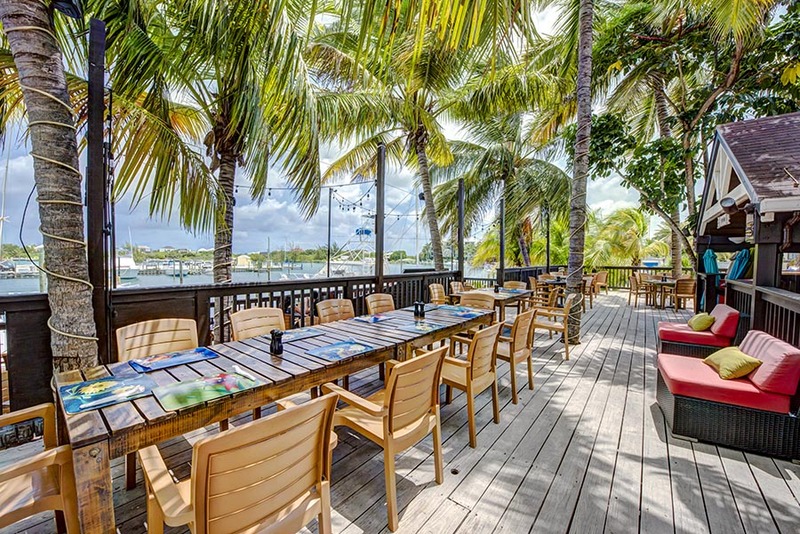 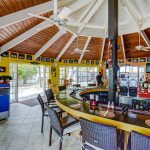 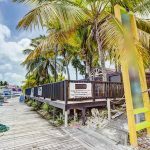 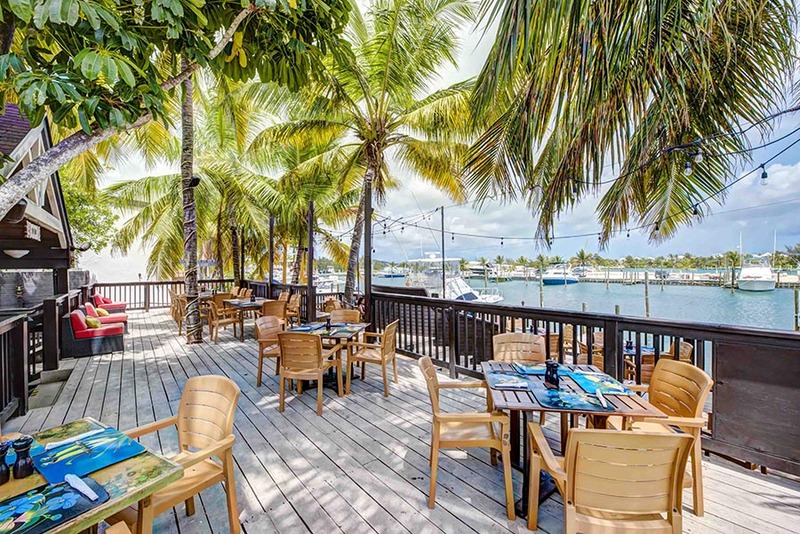 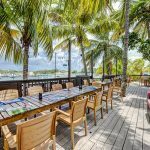 Well-established and beautiful waterfront restaurant and bar for sale in Turks and Caicos. 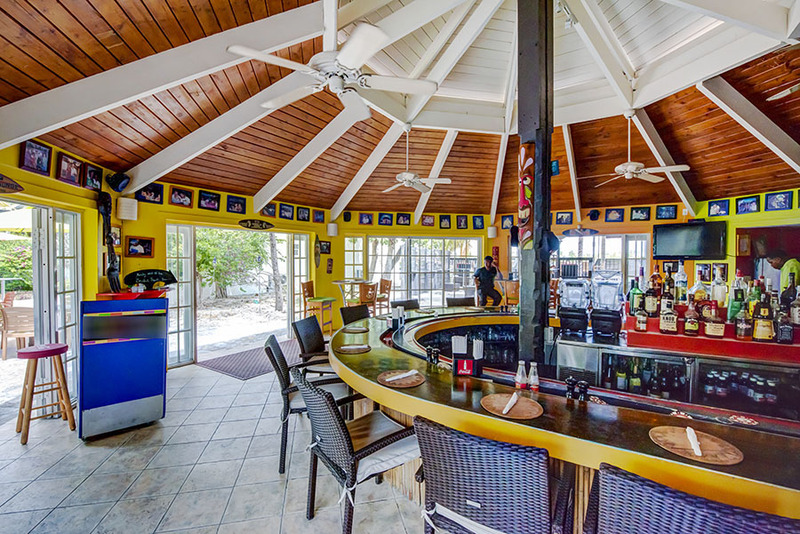 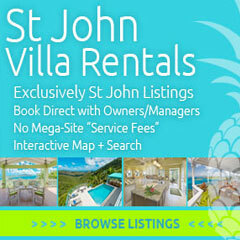 Has served locals and tourists for over 25 years. 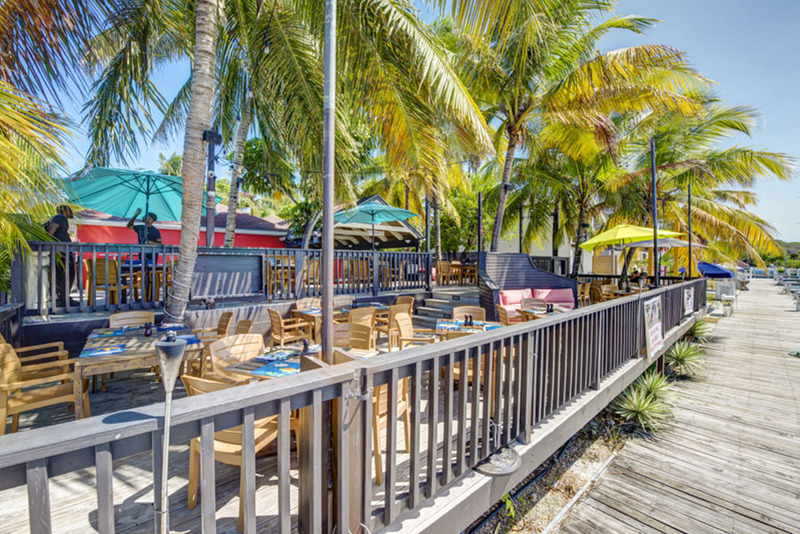 Beautiful outdoor dining on 3 decks with two dining rooms, seating for over 190 and a casual comfortable low top horseshoe bar. 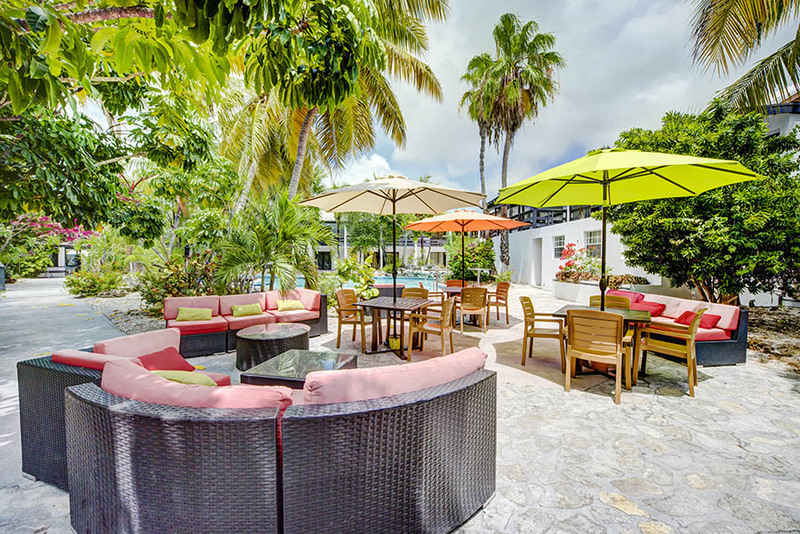 Great potential for any buyer in the growing and booming economy with building of hotels and villas being the busiest now than any other time. 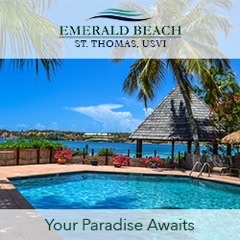 US dollar as currency and status as British Overseas Territory make this a very safe and stable investment opportunity.